Put a dozen designers inside on an 80-something degree day and what do you get? 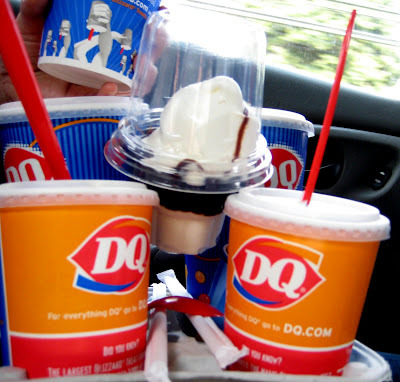 DQ run! Blizzards and shakes are something I don’t mind juggling!